We are a leading Manufacturer of boiler profile plates and bq profile cutting plate from Mumbai, India. We are an acclaimed name to offer a wide array of quality grade Boiler Profile Plates in the market. Offered product is manufactured using optimum quality raw materials and highly advanced technology to meet the international quality standards. These products are available with us in various specifications to meet the requirements of various clients. Being a customer oriented organization we always try for timely deliver high quality products to our valued clients at leading market price. 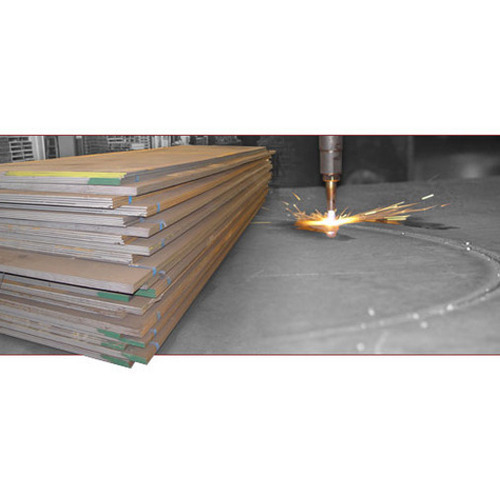 Mallinath Metal are engaged in offering BQ Profile Cutting Plate, which have features, like high tensile strength and long term services. 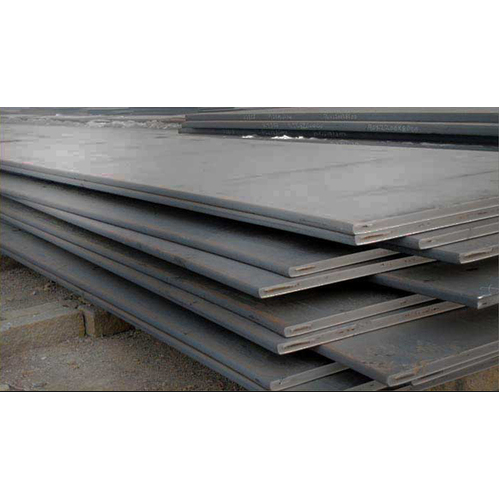 These precision plates are made from high grade steel and conform to international standards in quality. We offer these in different specifications, grades and configurations, as required for various uses. Looking for “Profile Cutting Products”?